GET READY FOR THE POWDER! 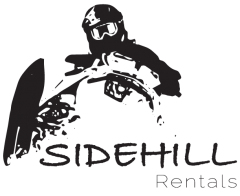 Book your ride with Fernie’s Newest Snowmobile Rental Shop! Welcome to the deep powder of Fernie, British Columbia! We are excited to be Fernie’s newest Snowmobile rental shop! 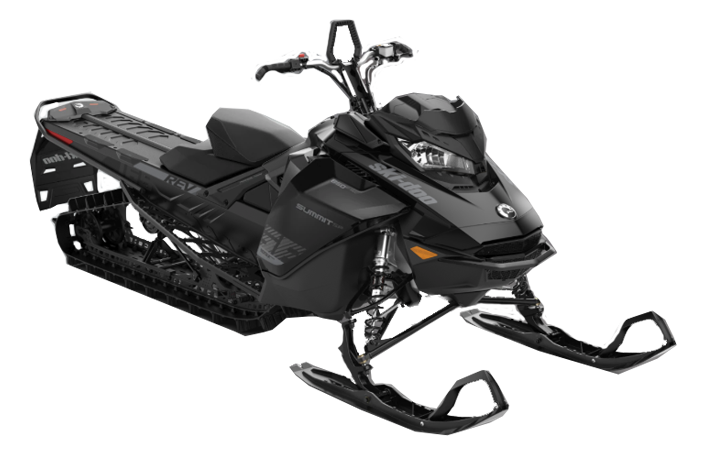 We are kicking off our first season providing you with 2019 Ski-Doo Summit™ 850 165 track with Shot Starter System and 3 inch lug paddles! 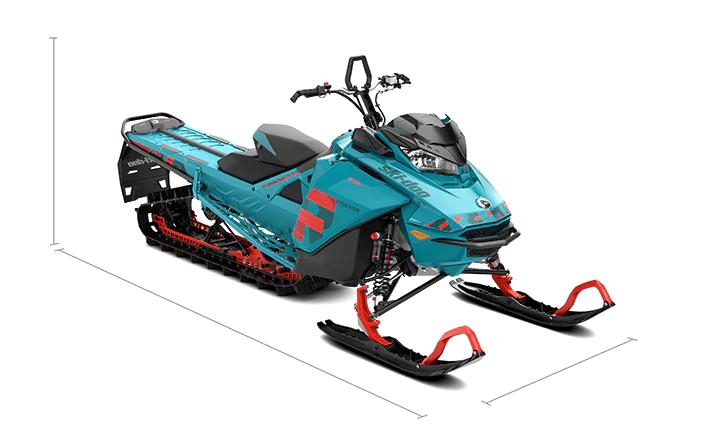 WE HAVE A LARGE SELECTION OF PARTS AND ACCESSORIES TO KEEP OUR SLEDS ON THE MOUNTAIN. 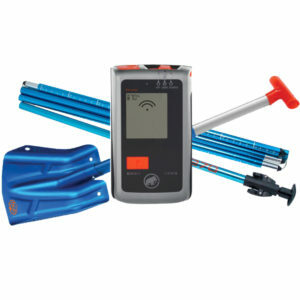 Includes: Avalanche beacon, probe and shovel. The backpack is the Highmark by Snowpulse PRO 3.0 Avalanche Airbag and is the highest rated avalanche backpack available to snowmobilers. It provides the best protection in the case of an avalanche with the Protection Airbag System and utilizes the lightest, smallest deployment system of any avalanche bag technology on the market. It houses your shovel and probe, GPS, first aid kit and more, but also now needs to act as a life-saving device. The 2019 Snowpulse Highmark PRO 3.0 is our best avalanche pack yet.